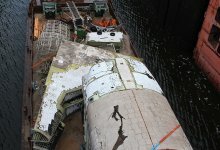 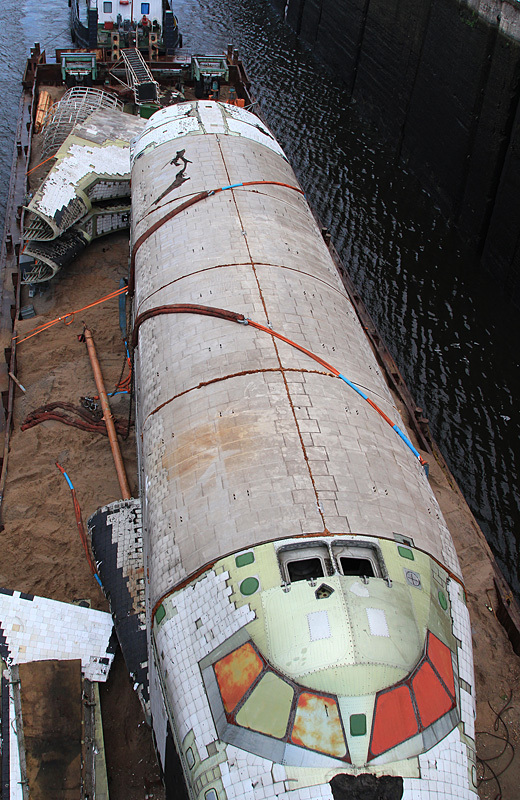 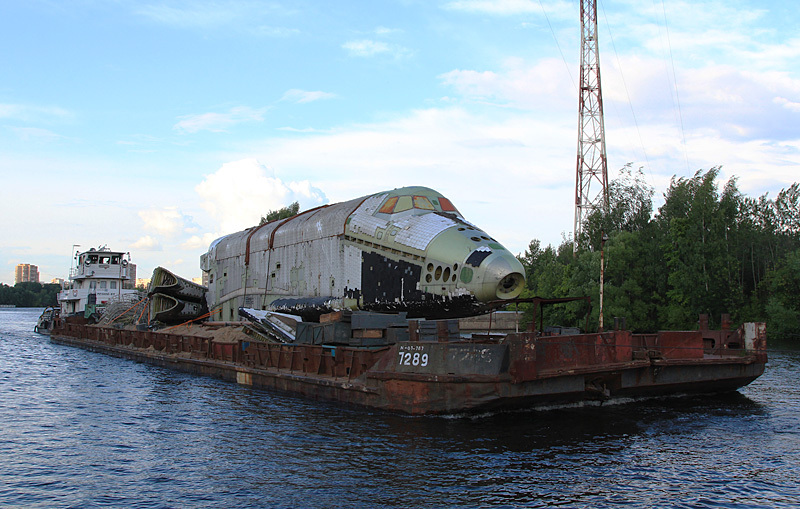 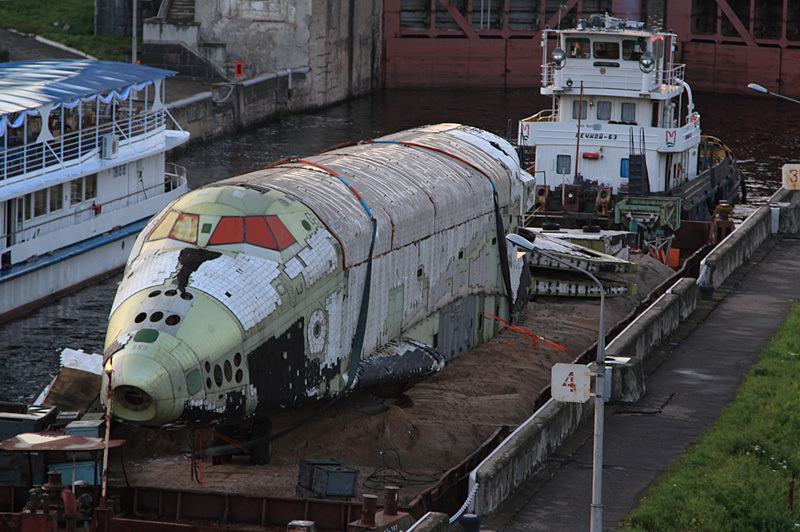 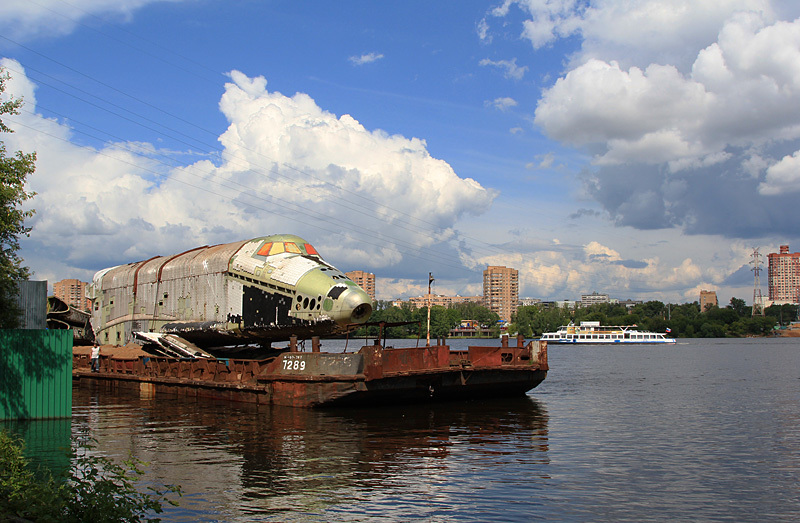 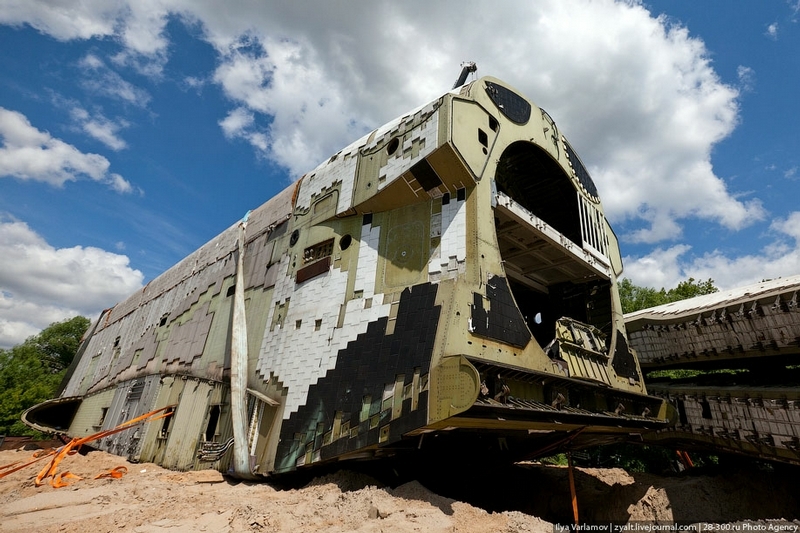 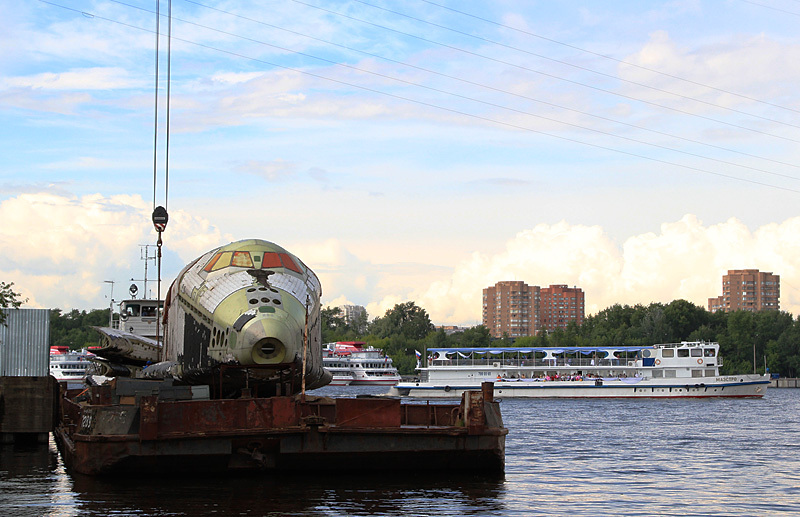 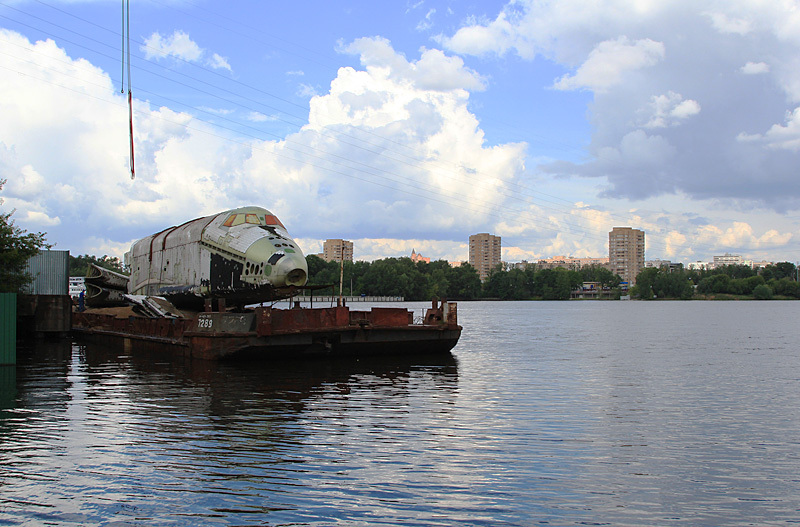 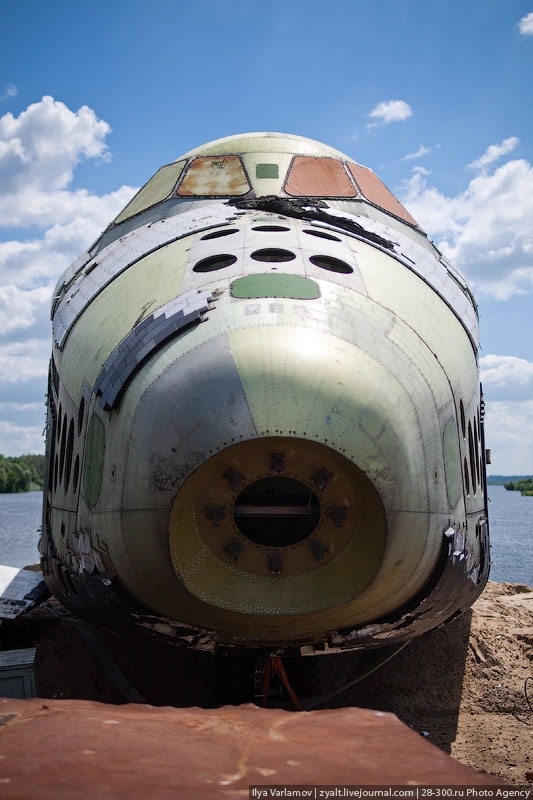 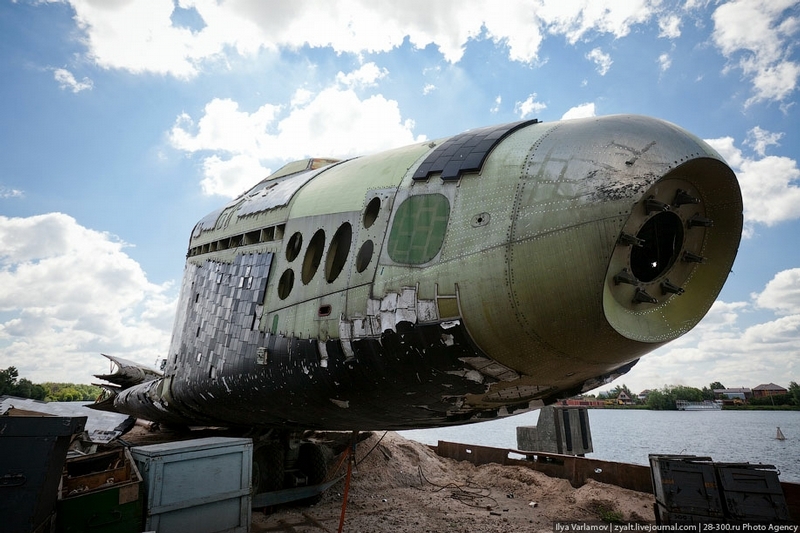 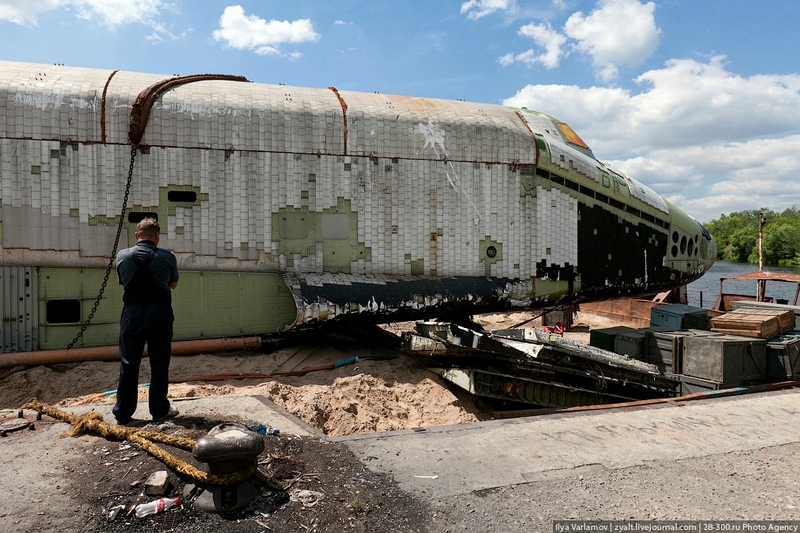 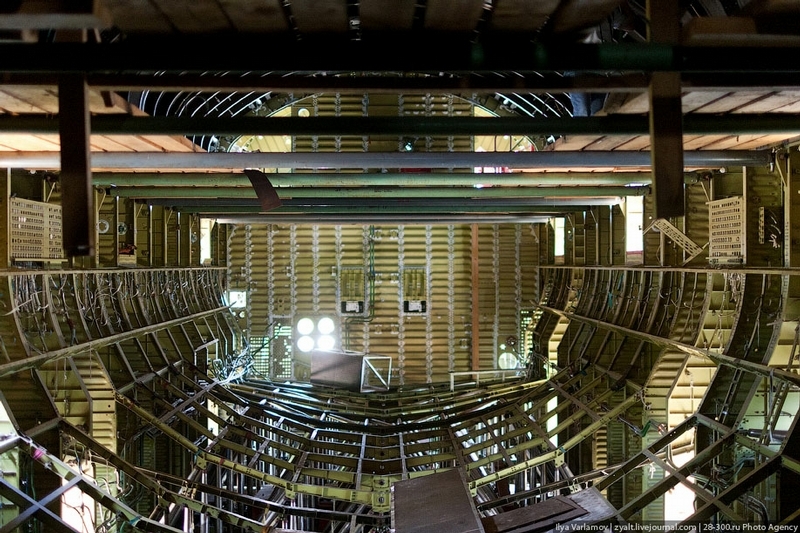 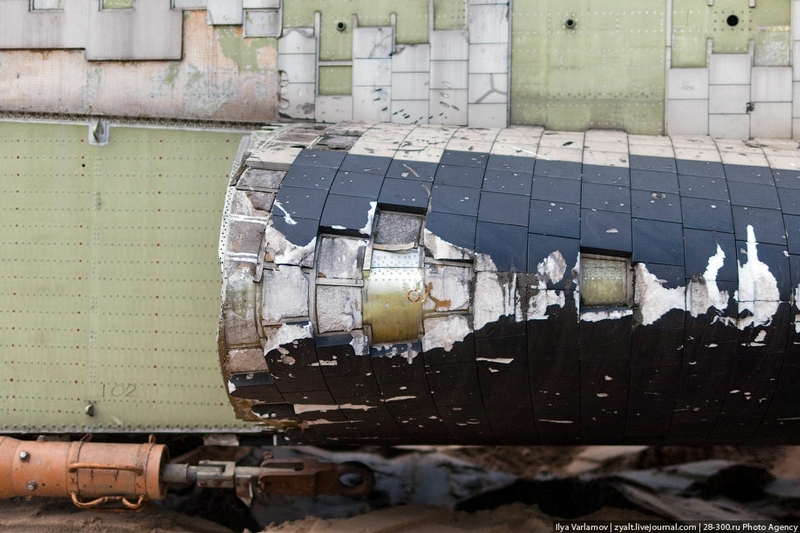 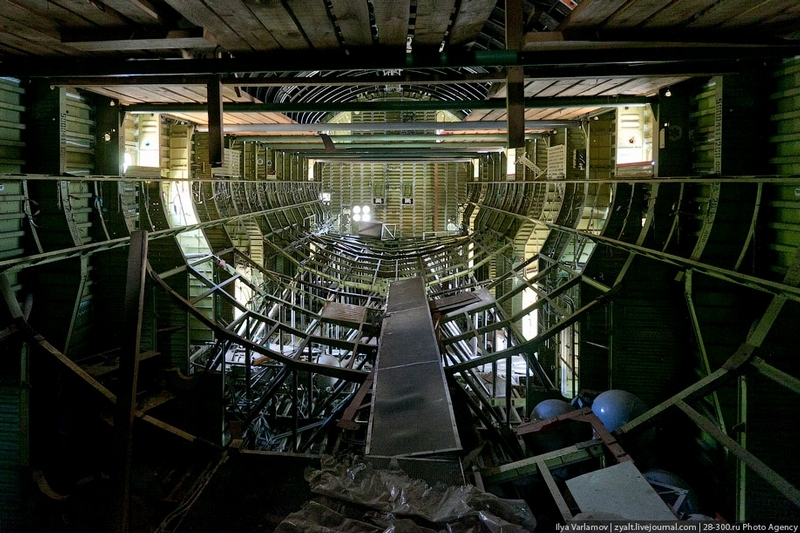 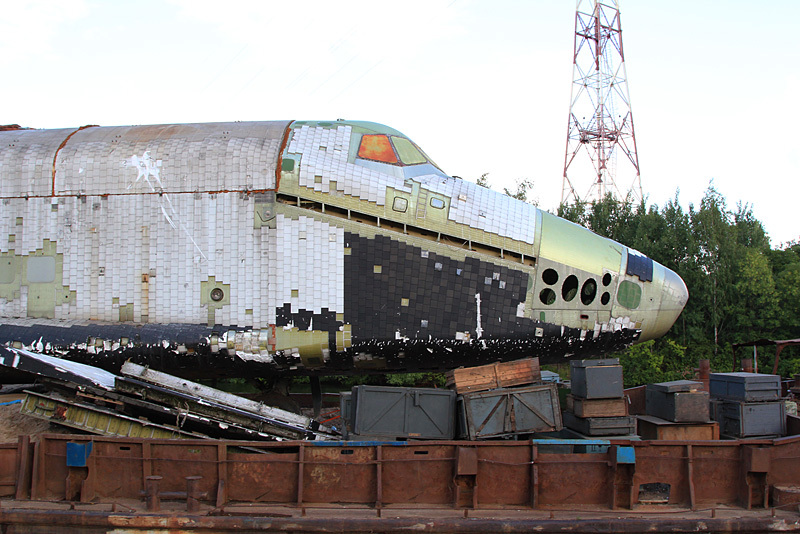 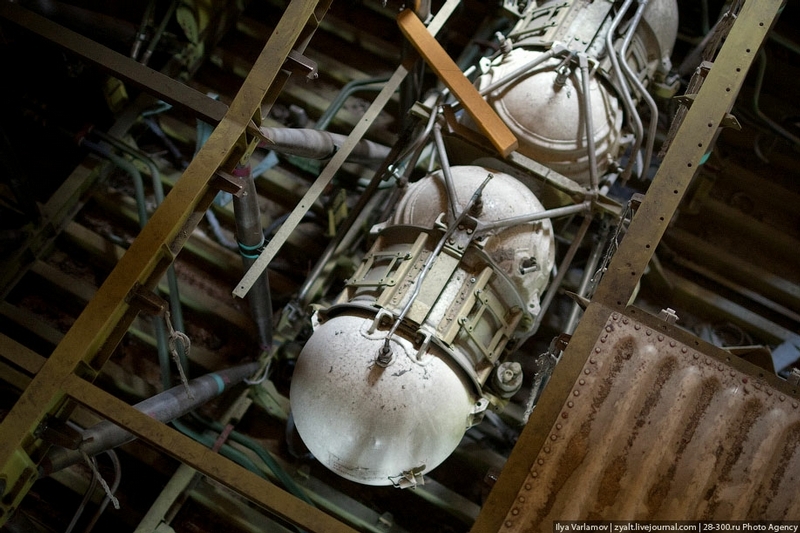 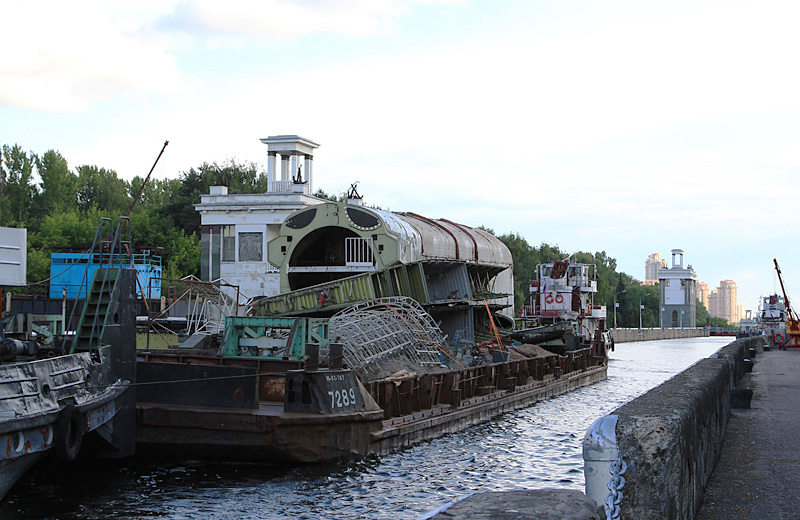 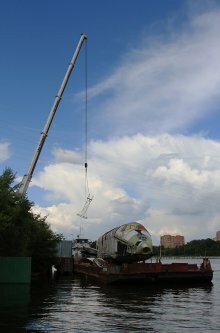 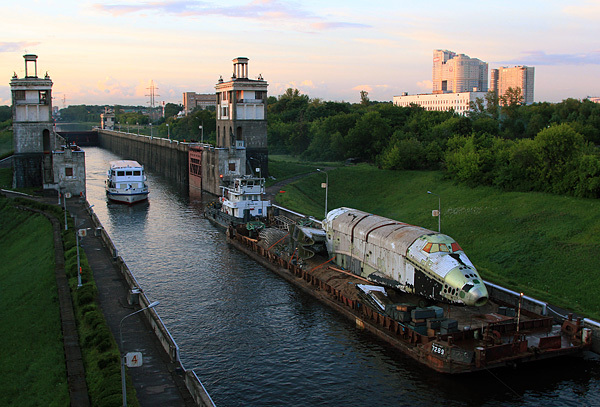 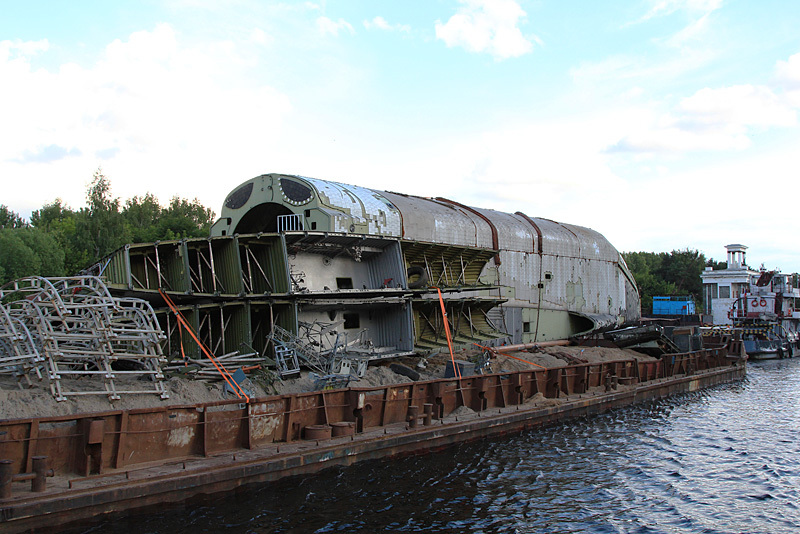 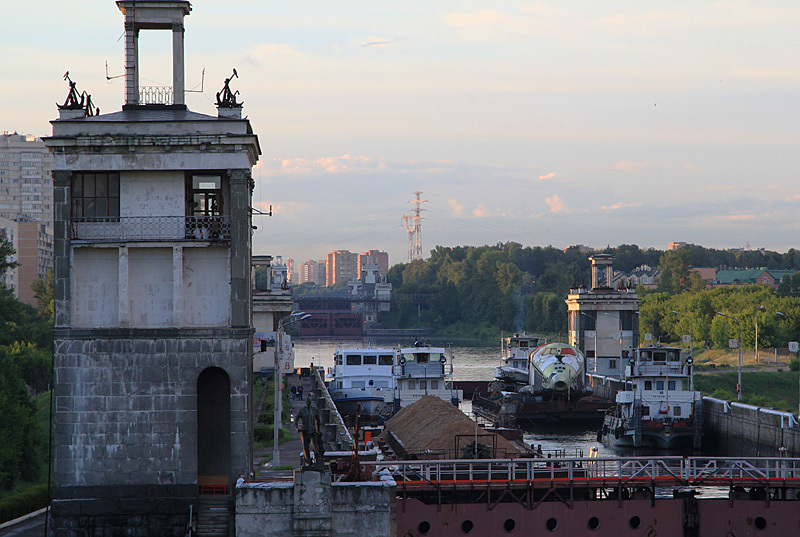 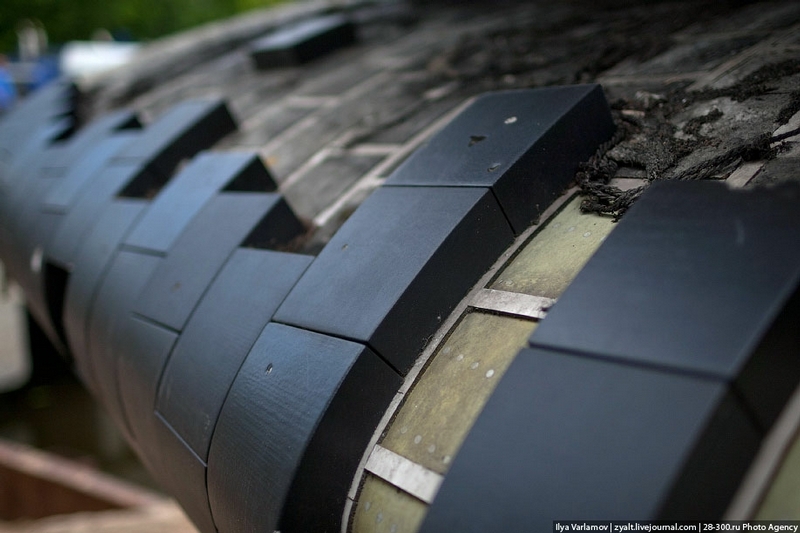 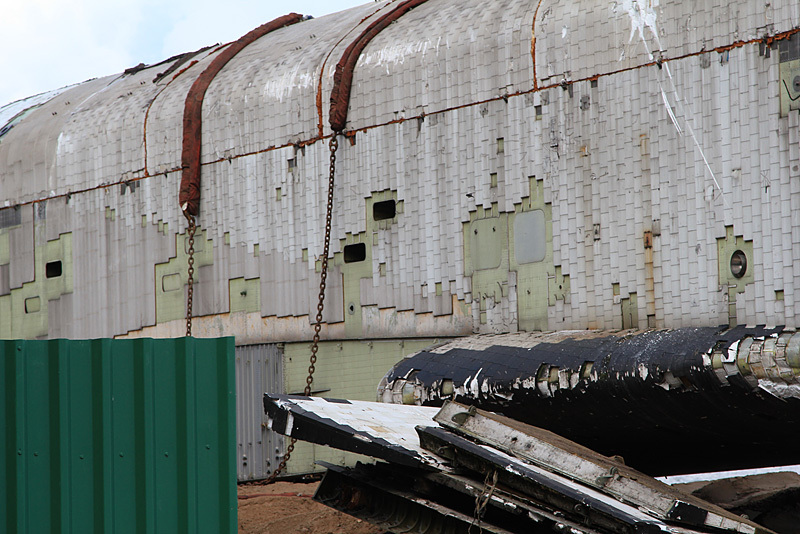 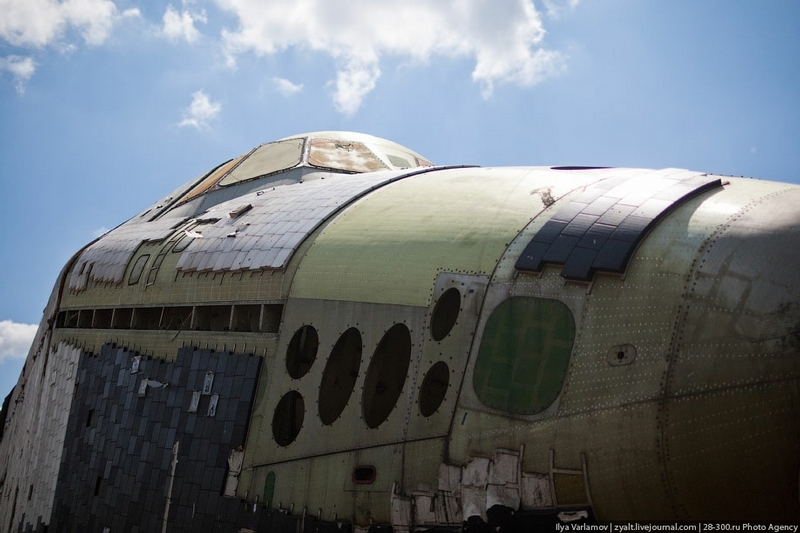 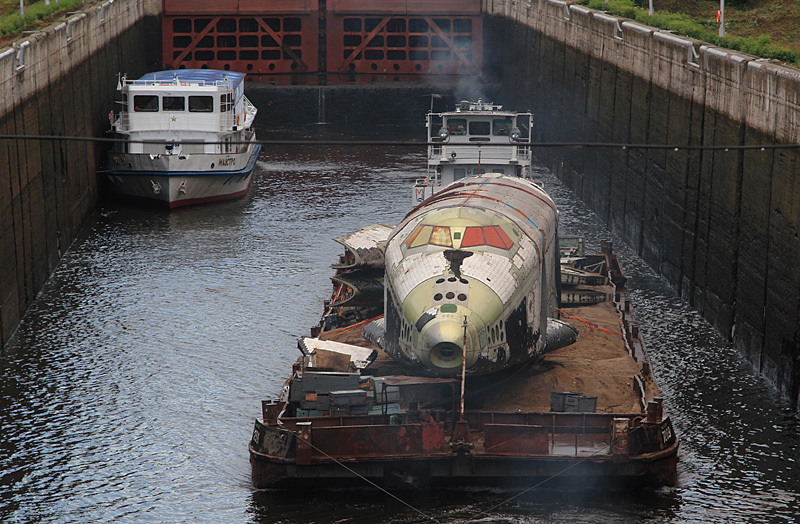 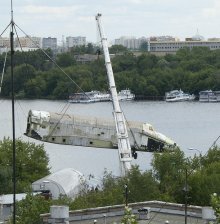 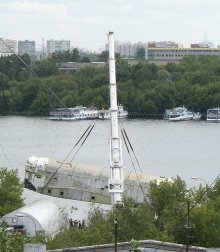 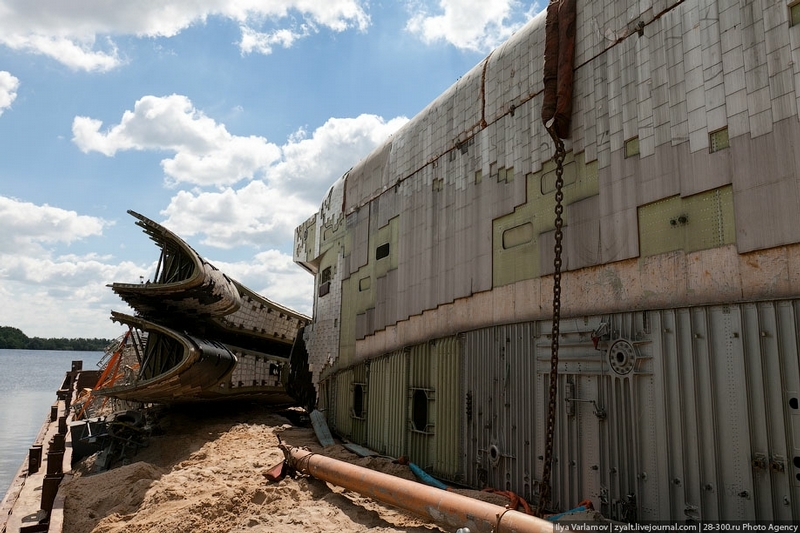 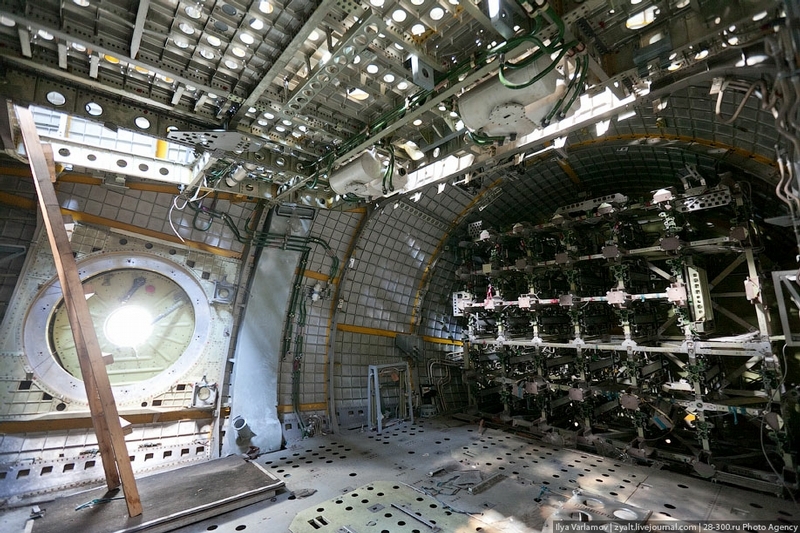 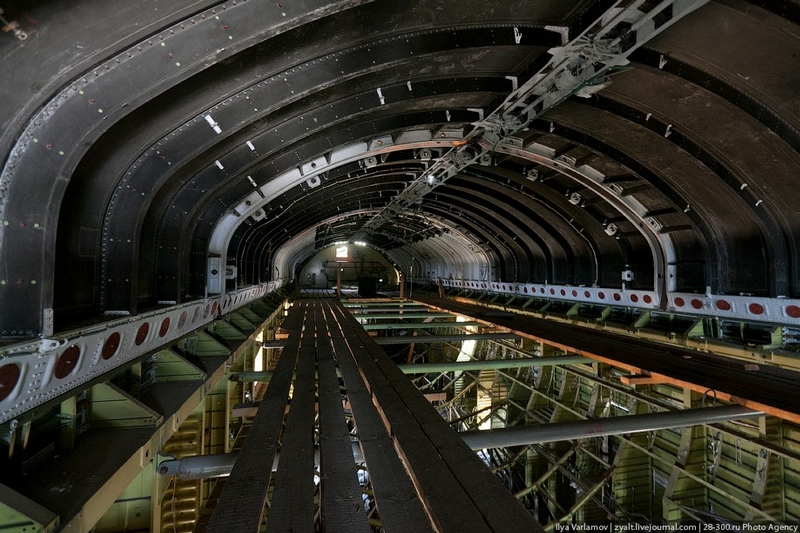 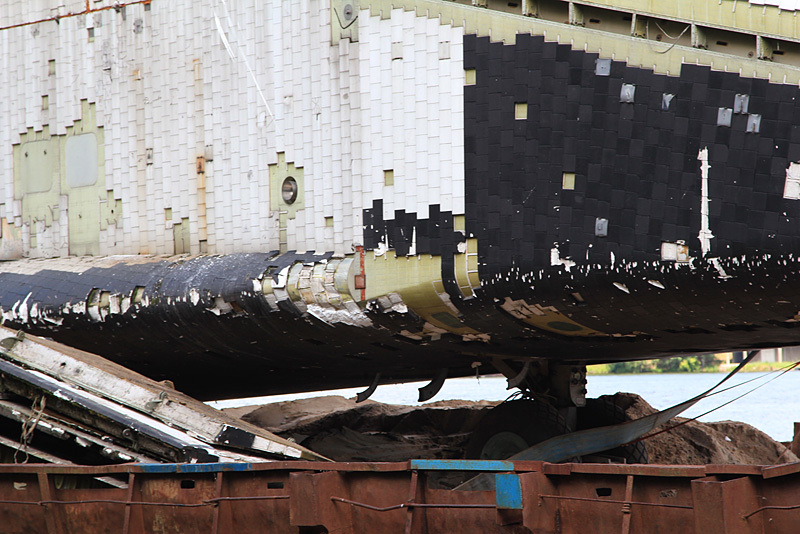 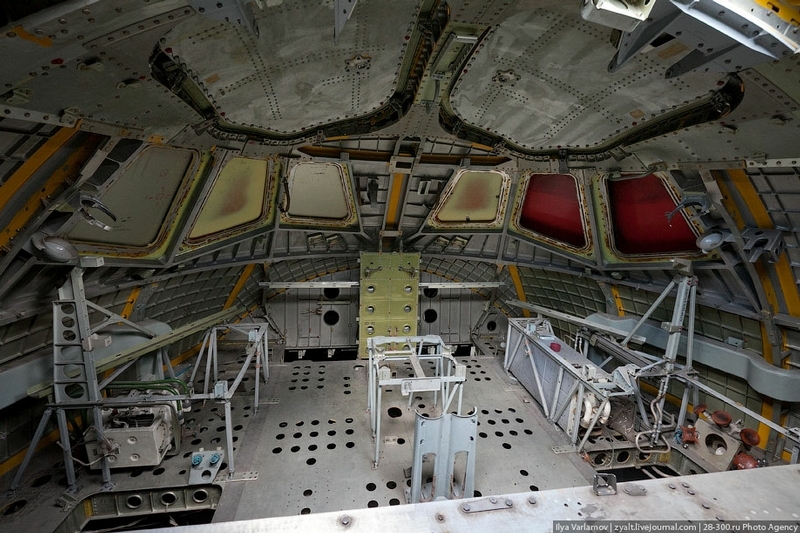 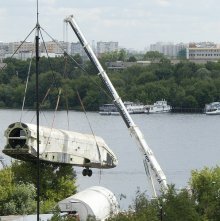 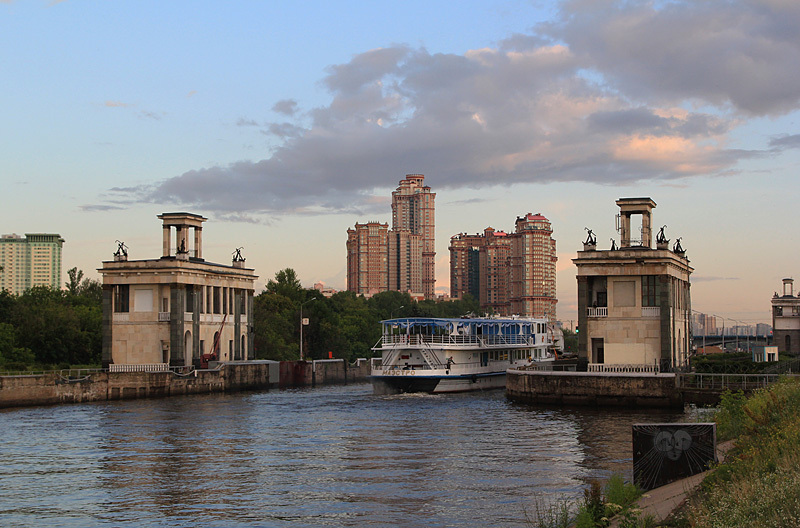 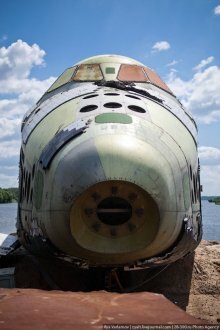 Pictures of the OK-2.01 shuttle at Tushino. 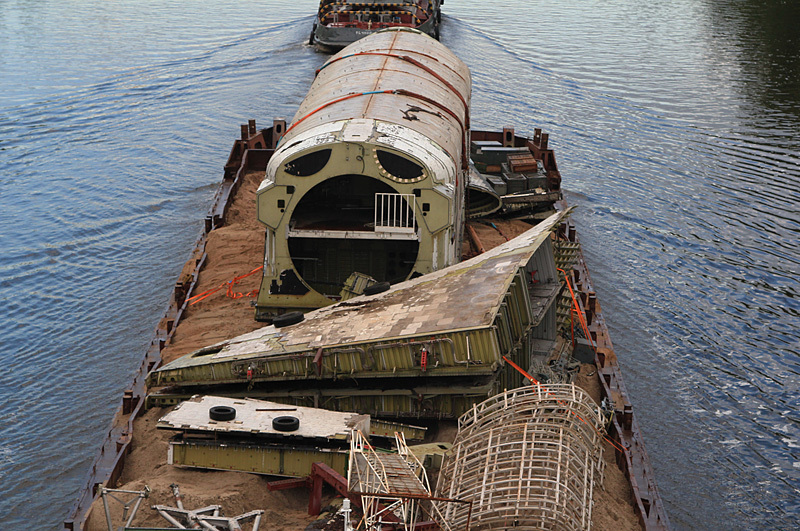 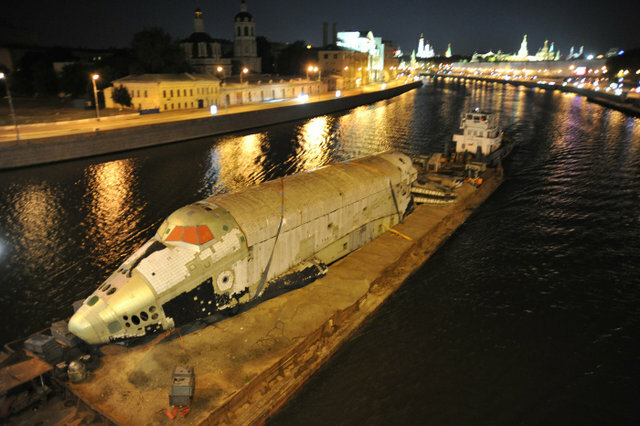 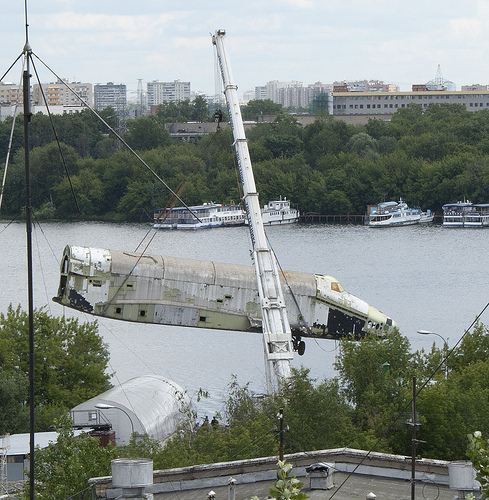 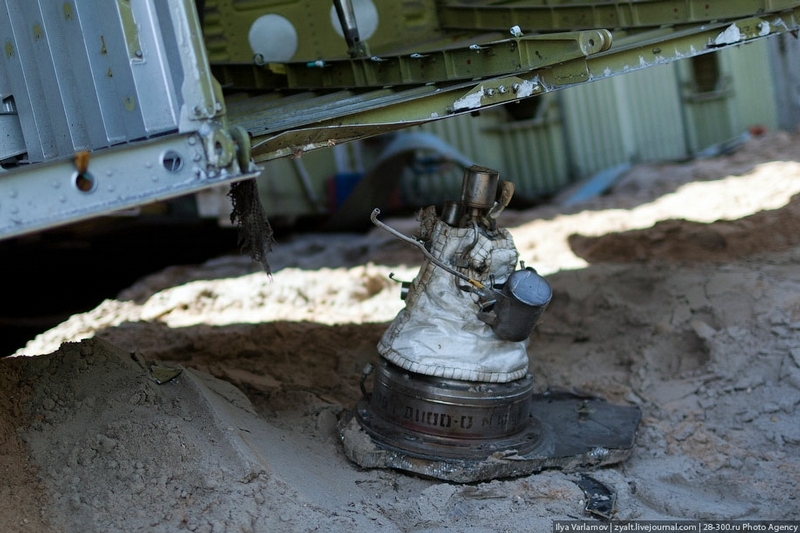 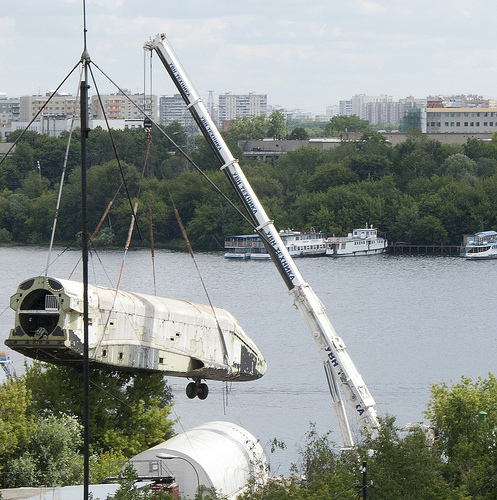 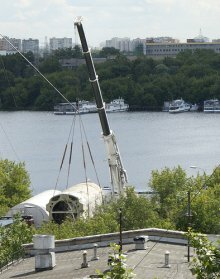 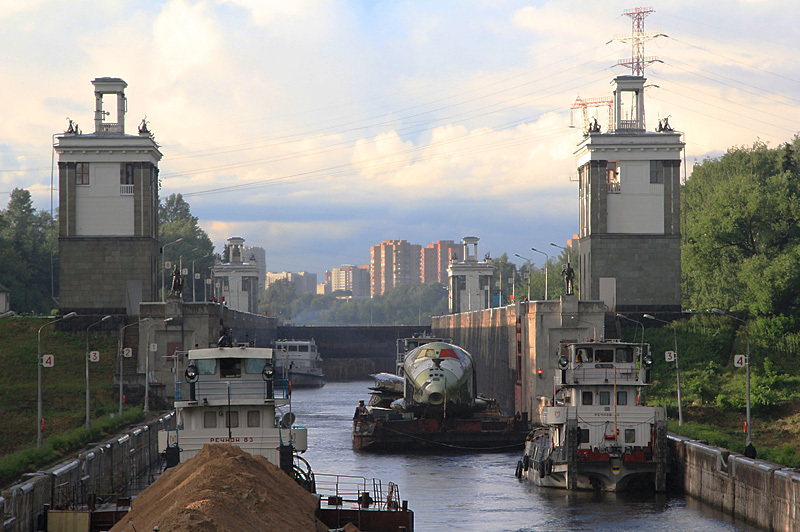 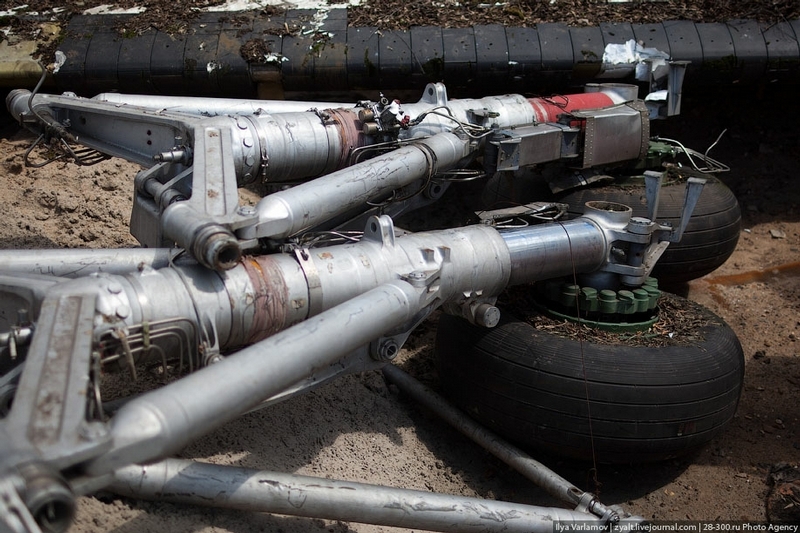 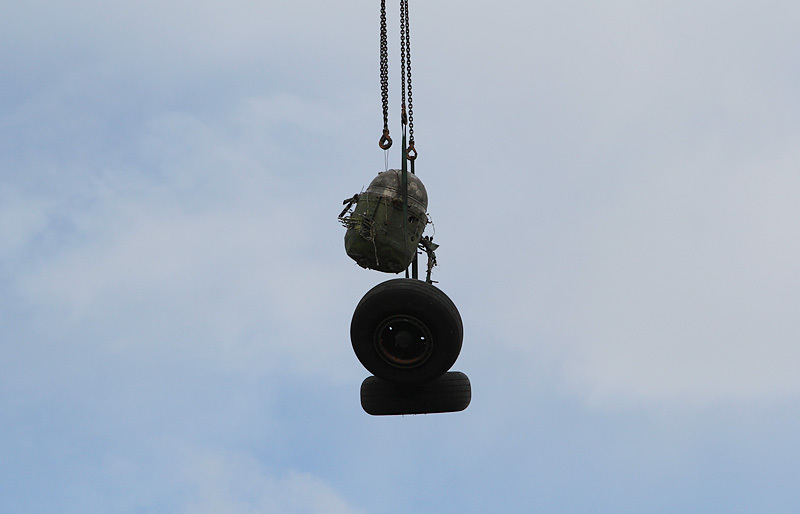 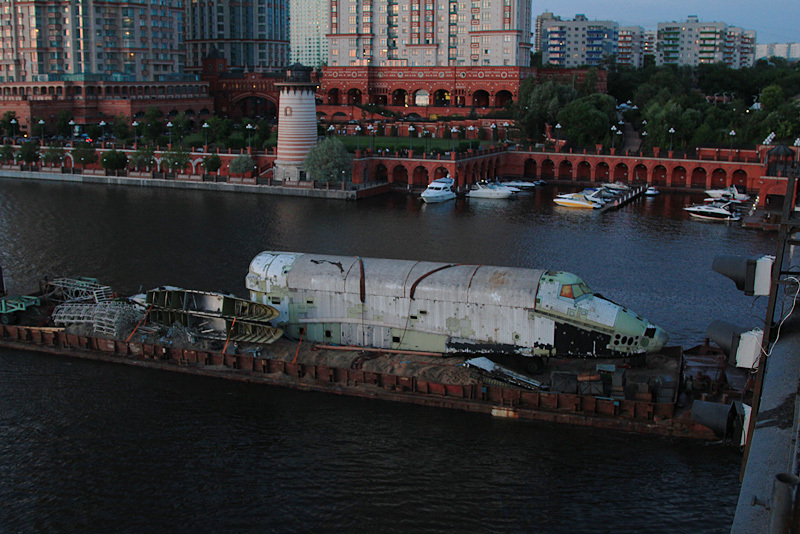 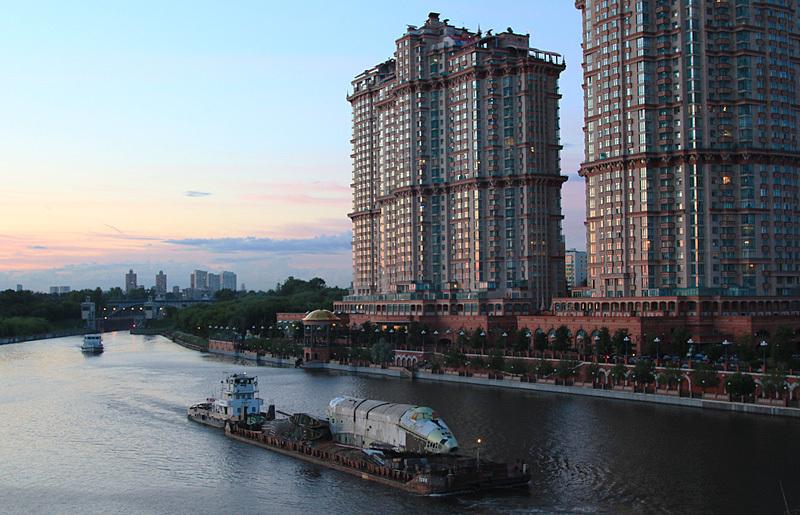 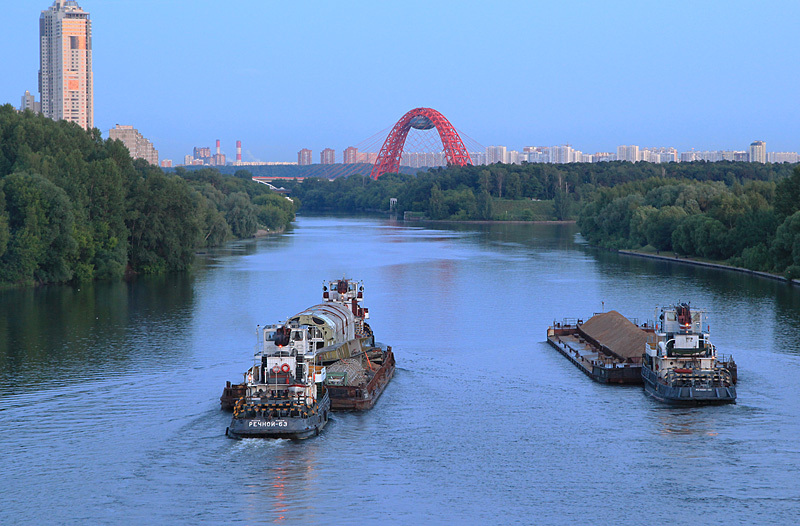 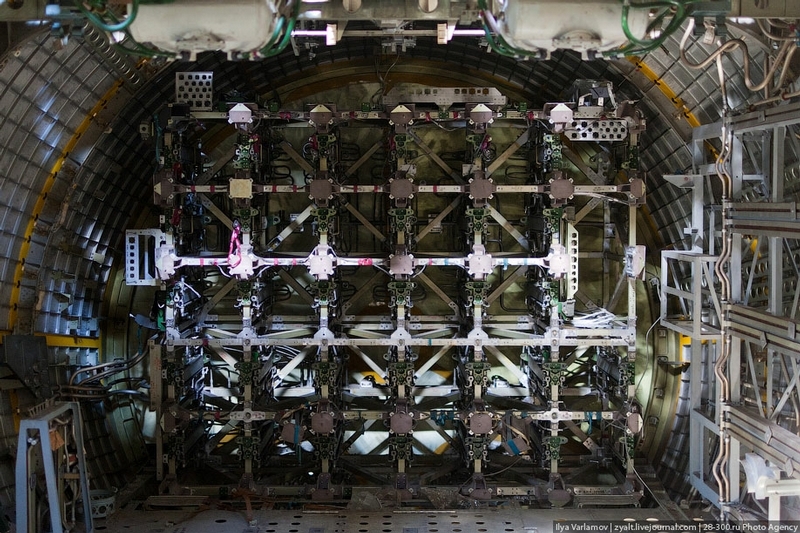 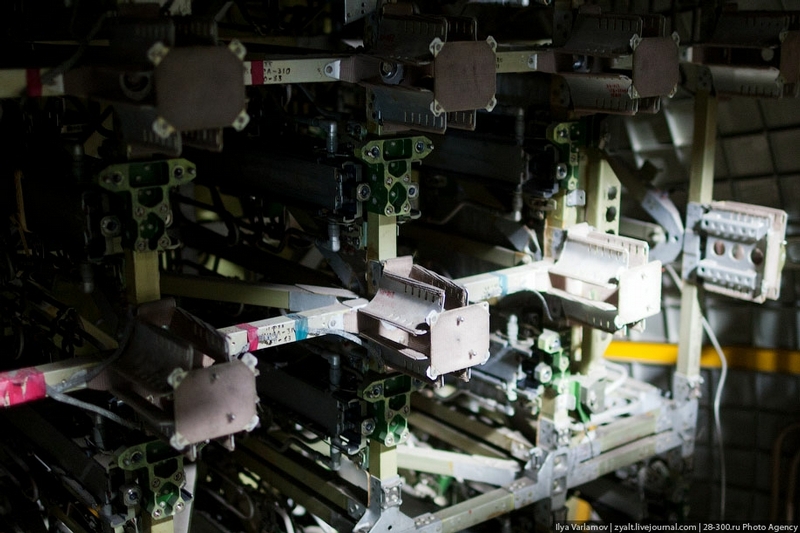 The shuttle is loaded on a lighter to be transported to the Zhukosvky airbase where it will be restaured for the MAKS 2013. The lighter was a normal lighter because the one used for the transportation of the OK-GLI shuttle stayed in Germany. 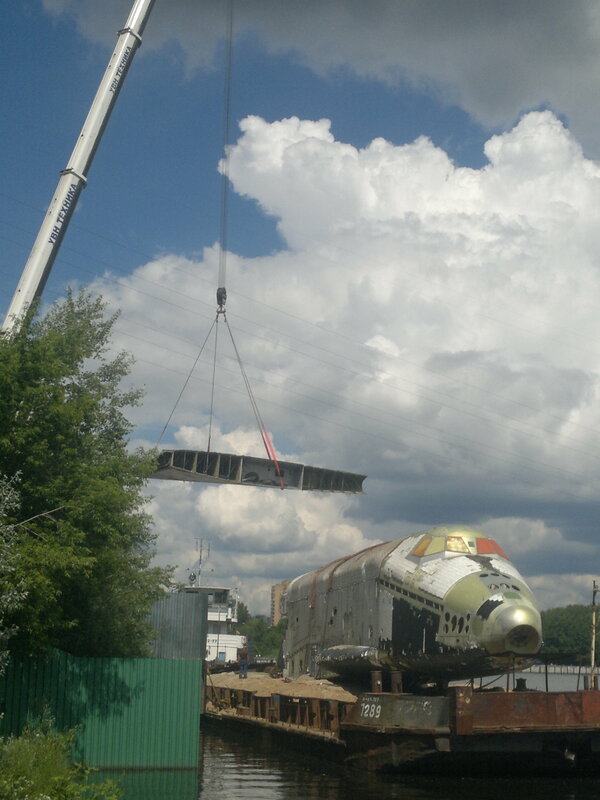 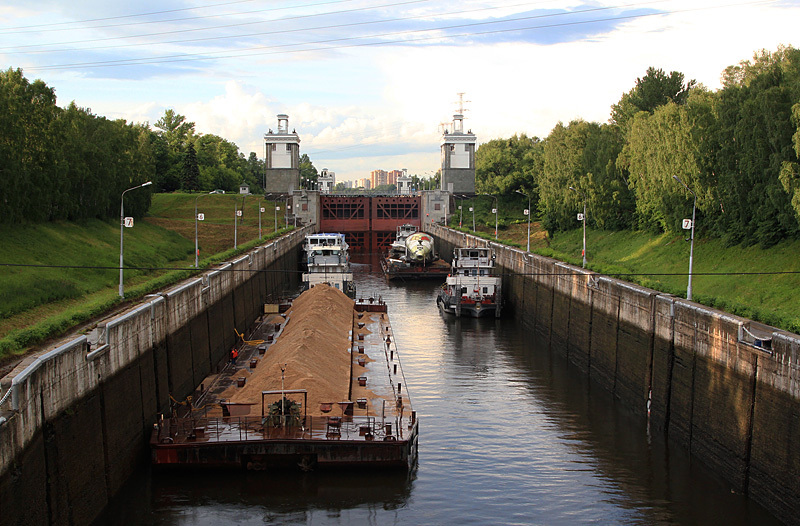 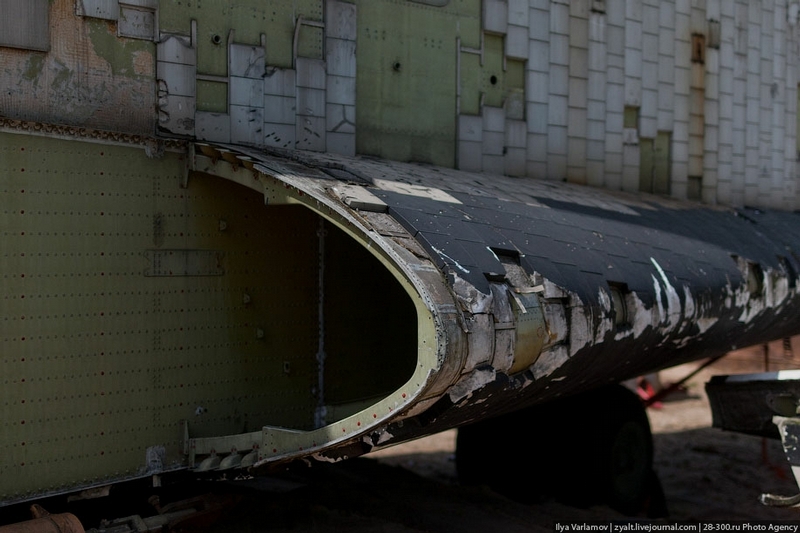 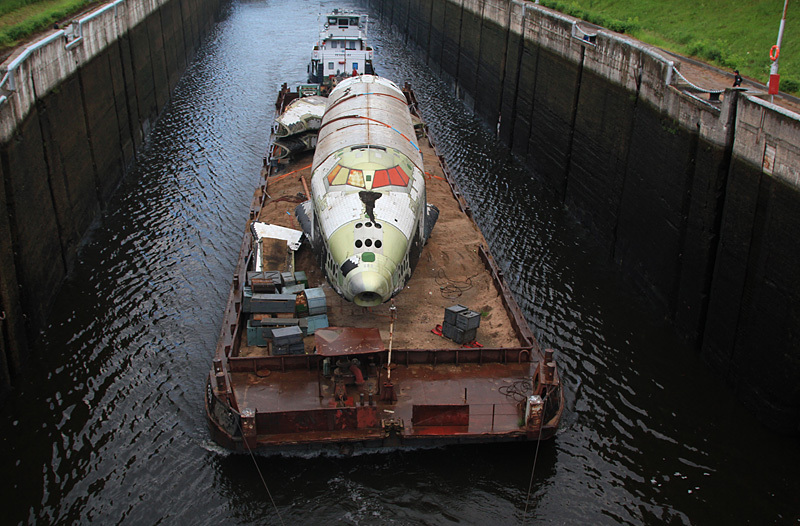 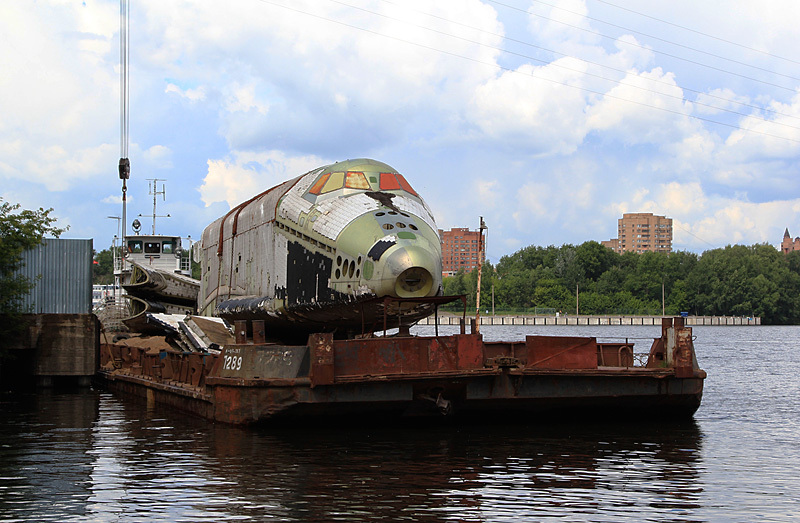 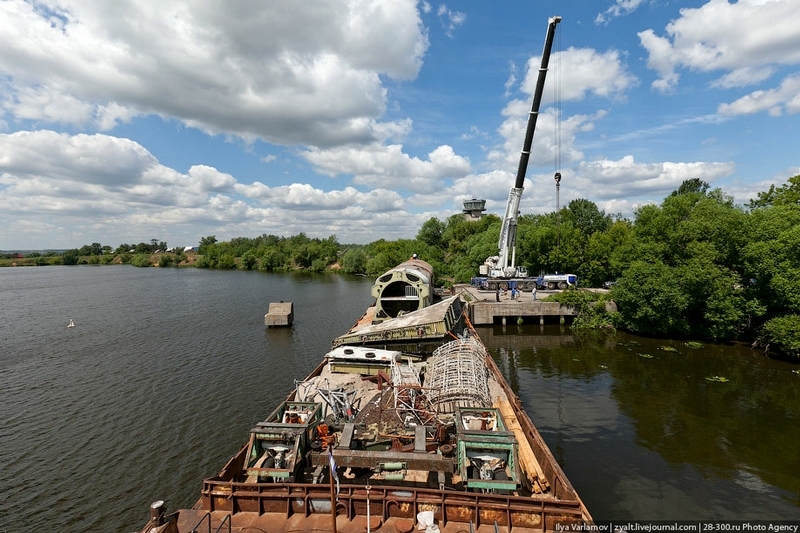 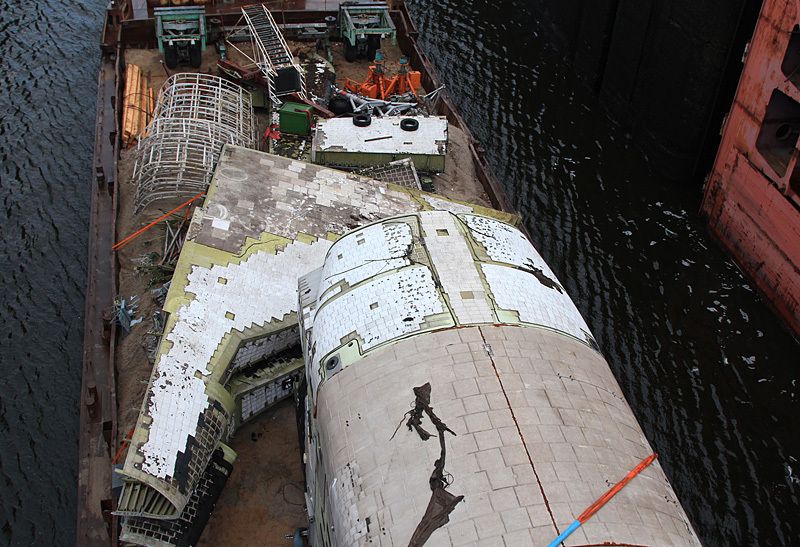 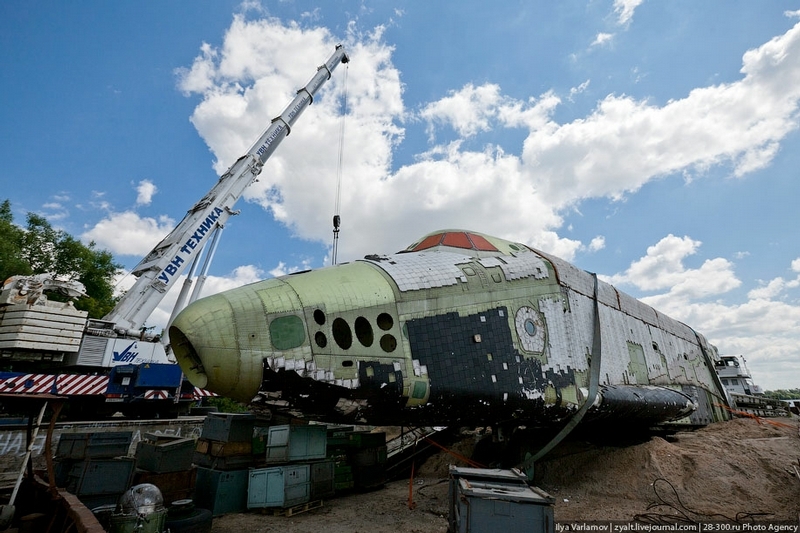 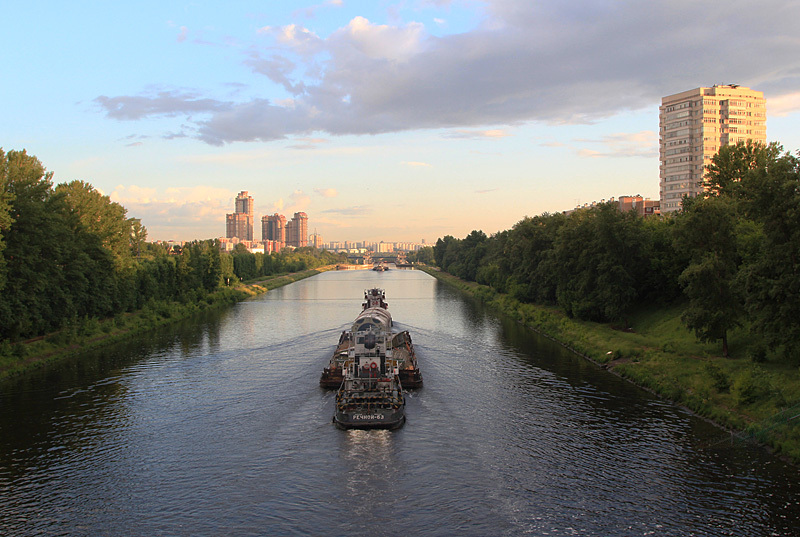 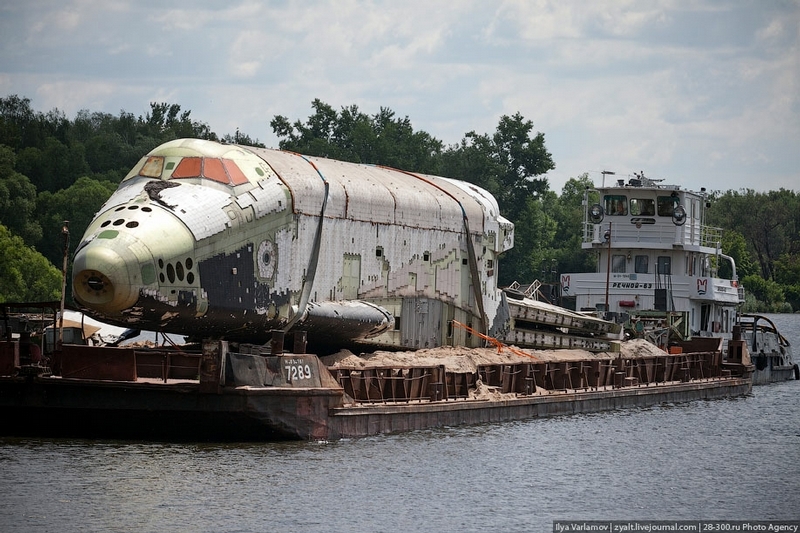 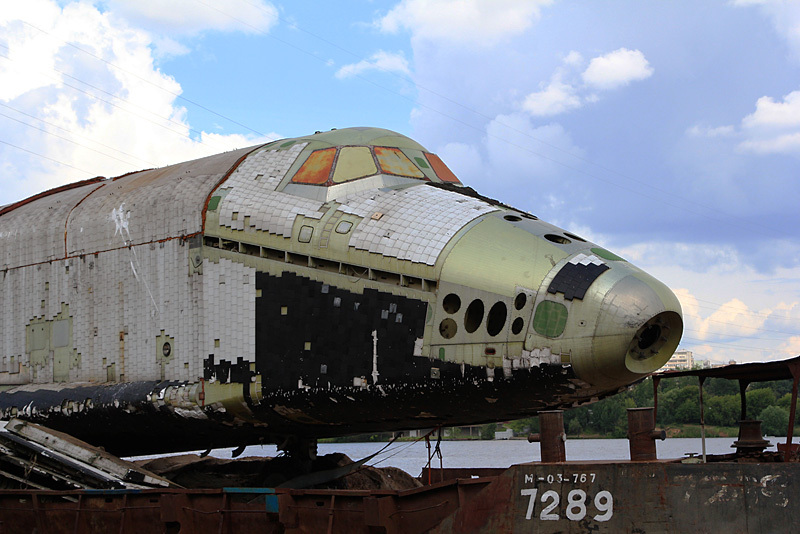 The shuttle arrived at Zhukovsky on monday 22 of June.